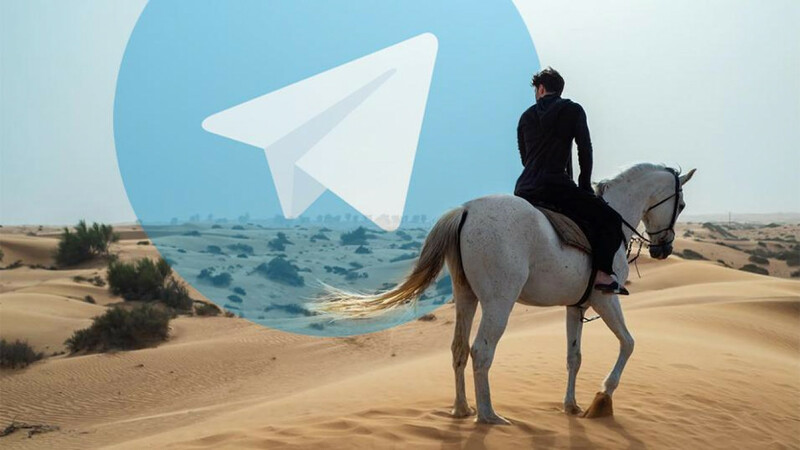 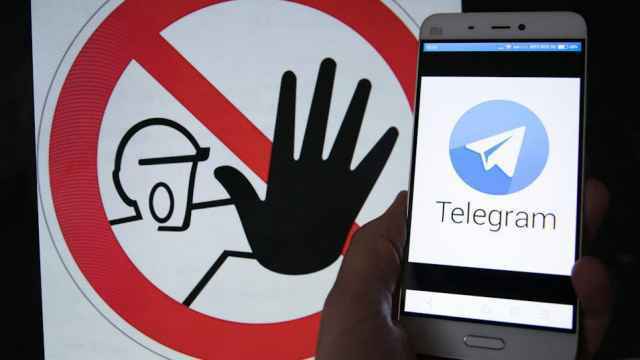 A Moscow court ruled to block access to the popular Telegram instant messaging service in Russia after it refused to give security services access to users’ secret messages in an ongoing legal battle. 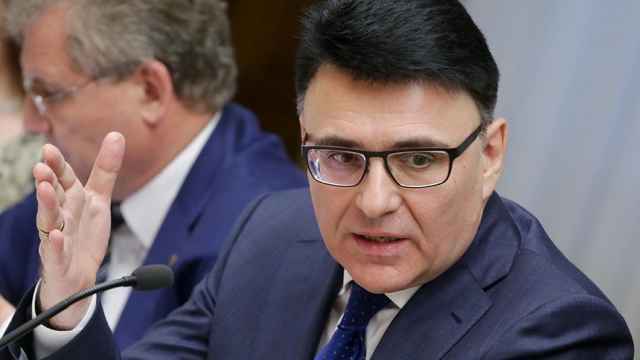 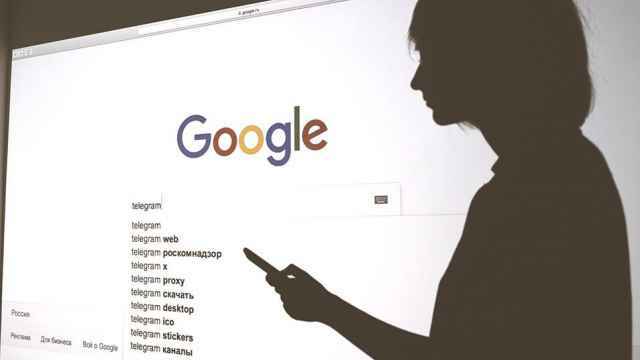 Many Russians, including government officials, have suggested ways to bypass the ban and continue using the application. 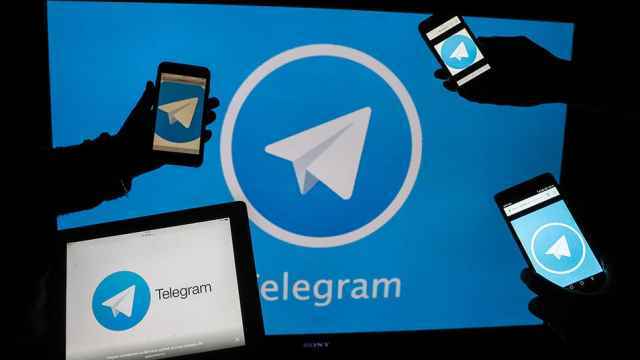 Others have suggested moving to alternative messaging services like Viber and WhatsApp.